"Well crafted.Recommended for care providers, as well as professionals involved with the care of persons with ASDs." "With this book, Travis Thompson wins the &#34triple crown&#34 for knowledge translation - best available research, state-of-art clinical practice, and family wisdom (as the grandfather of a youngster with autism). 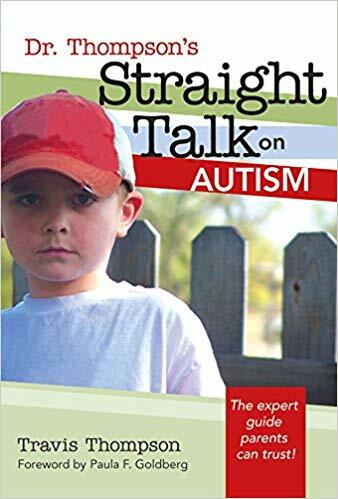 His triple crown expertise permeating this book is sure to make quality of life enhancements for children with autism spectrum disorders and their families."